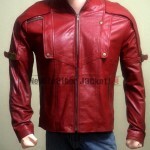 Making you look sizzling-hot, this outerwear is the consequential of the thoughts of a designer for whom red color jacket is bound to add appeal to the women whilst exhibiting their liberty with grace. 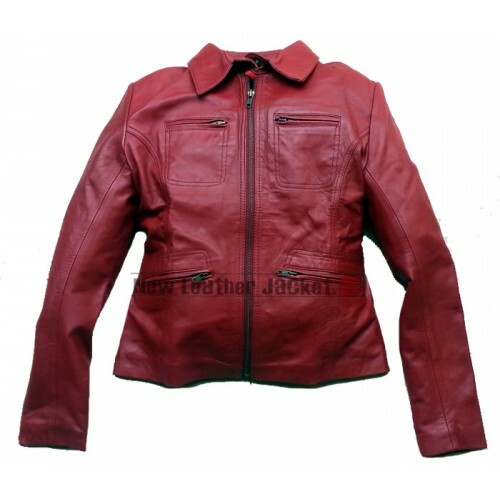 Cropped out from the famous television series “Once Upon A Time”, this red Once Upon A Time jacket was worn by Jennifer Morrison, who portrayed the role as Emma Swan in the series. 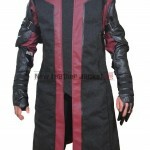 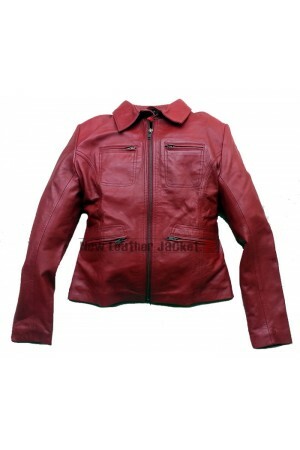 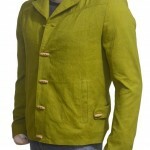 This Emma Swan jacket is made of the finest quality leather making it a stylish and plush outerwear. 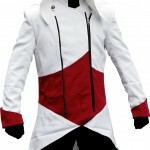 It has a shirt style collar that makes it look graceful and elegant. 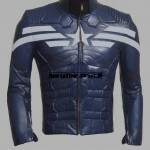 At the front, this jacket gets a zip closure, four pockets with stitching detail adding glamour and pride to your personality. 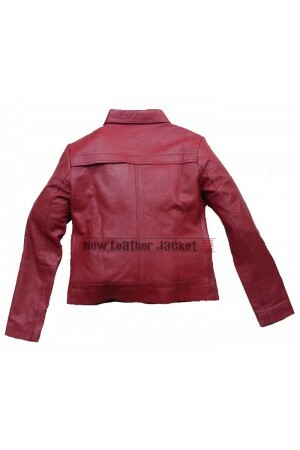 Katniss Everdeen The Hunger Games Real Leather Jacket Katniss Everdeen volunt..
Sheriff Graham Once Upon a Time Leather Jacket Once Upon a Time is an American drama se..
Once Upon a Time Season 2 Emma Swan Leather Jacket Once Upon a Time is an American drama series..
Once Upon a Time Regina Mills Black Leather Jacket This black leather jacket was worn by Regina M..
Emma Swan Once Upon a Time Season 4 Leather Jacket Once Upon a Time Season 4 Emma Swan Slimfit Le..